I was tagged by JeanBookishThoughts on Twitter to do this tag. I did a video on my youtube channel but thought I’d also do it here on my blog for you lovely people. 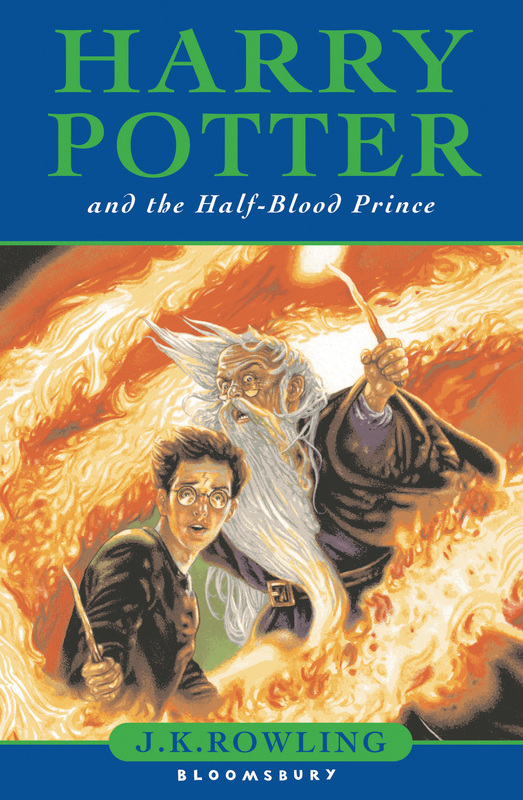 Without a doubt, my favourite book is Half Blood Prince because it reveals of the secrets and gives you an idea of what the series is leading up to (the way to defeat Voldemort). Also it answers the question as to whether Draco is actually evil. You finally see that he’s actually been forced down this path to make up for the mistakes his father made. If I fancy reading any of the books, this is normally the one I pick up. 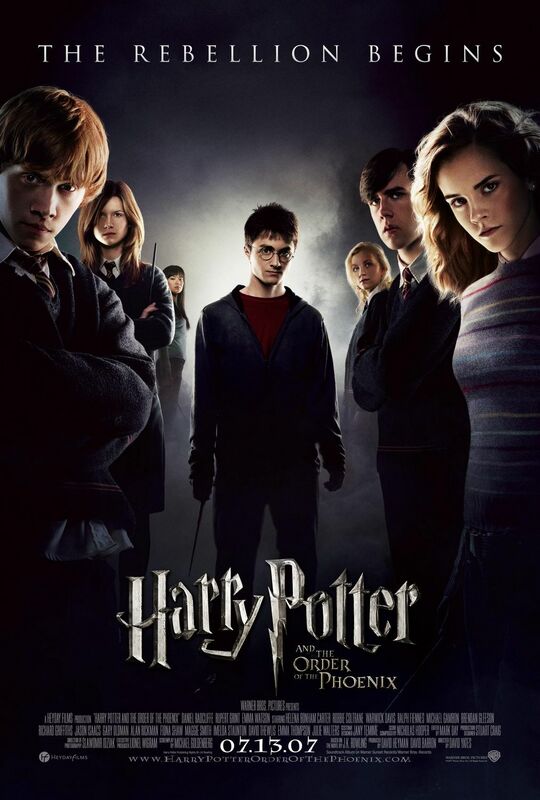 My favourite movie is Order of the Phoenix because, despite it being the longest book but the shortest movie, it’s just so visually beautiful and the score music is elegant and gorgeous. It’s definitely my go-to Harry potter film. 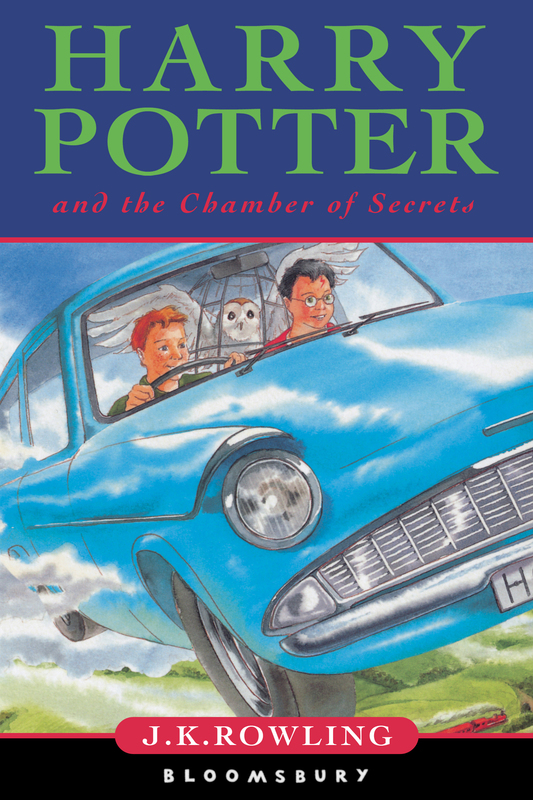 My least favourite book is Chamber of Secrets because it doesn’t really get me excited in any way. The plot doesn’t really do much for me and also huge snakes and giant talking spiders? No thank you! 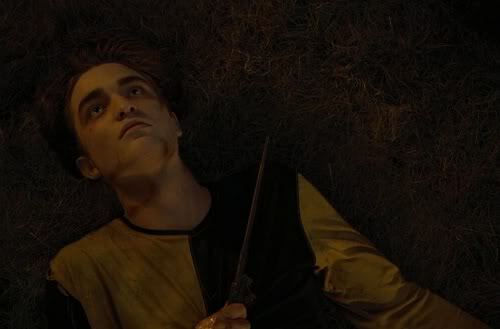 Cedric’s death broke my heart. When him and Harry ended up in that graveyard, he had no idea why they were there or what was happening but he still jumped on the defensive and held up his want to Protect Harry. 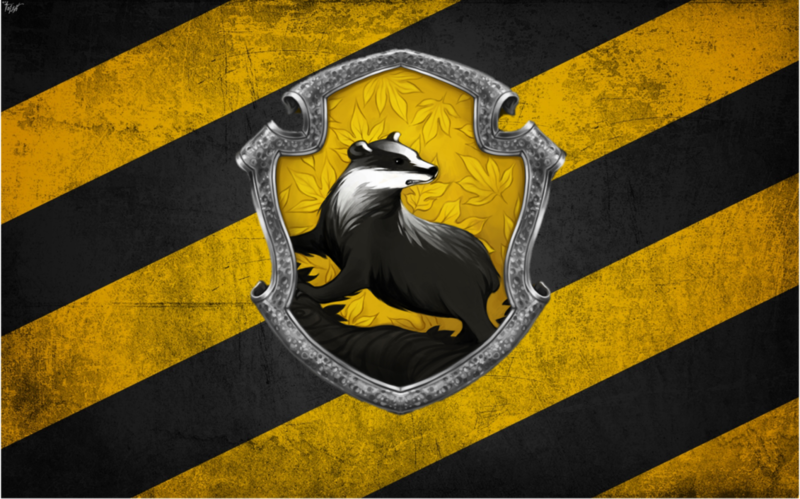 His death was a noble one. The second death to really hit me was Fred’s. The Weasley twins were such a perfect pairing and provided the right amount of comedic value despite the looming dangers. 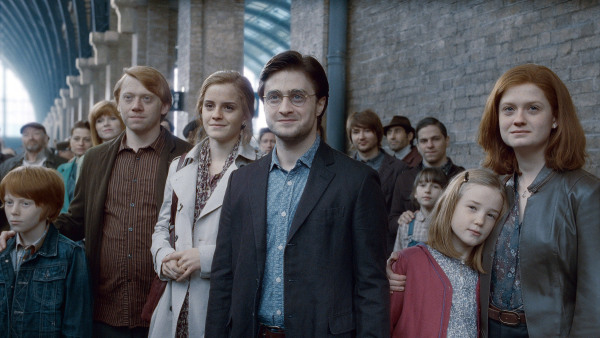 Another part that made me cry was Harry using the Resurrection stone to see his parents and Sirius one last time before he hands himself over to Voldemort. 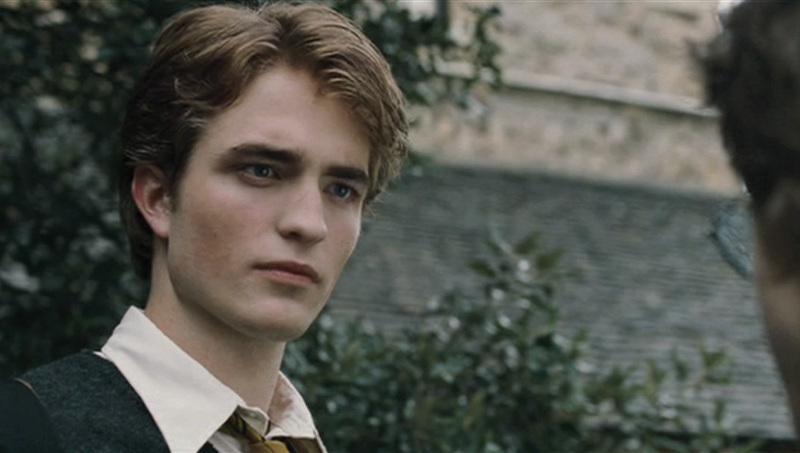 I wouldn’t mind a bit of book Cedric in my life! I just find his actions in the book really admirable like I’ve said about his death scene and also how he helps Harry with the tasks like telling him to put the egg underwater. 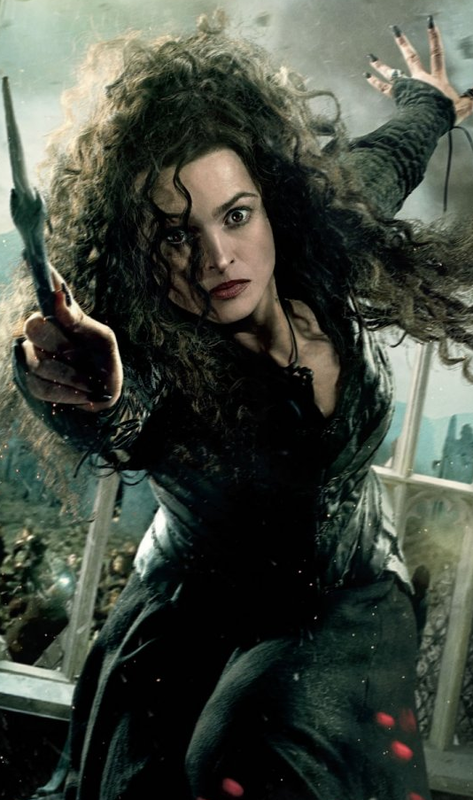 I’d love to hook up with Bellatrix. Even though she’d probably destroy me. I’m so stereotypical in my answer to this one. 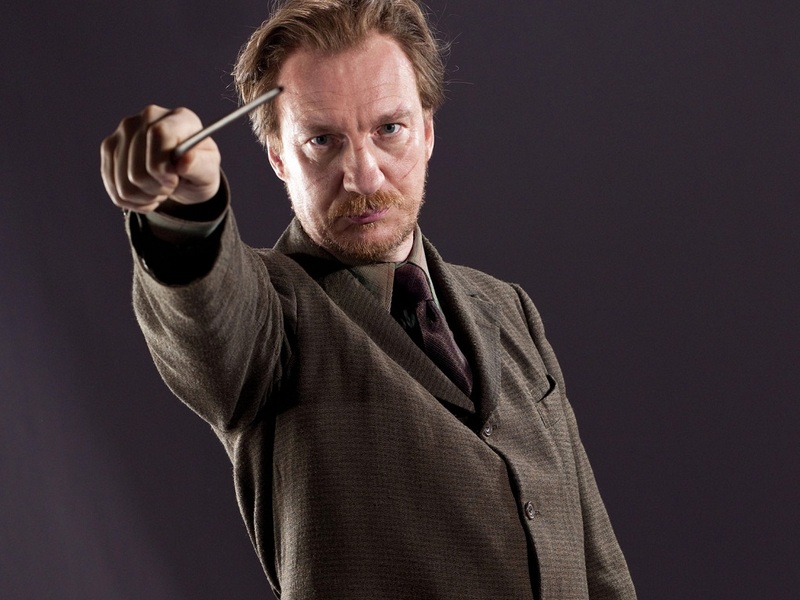 My first is Lupin because he becomes a father figure to Harry and genuinely cares about him and his wellbeing. I just think he’s a truly wonderful character. My second is Luna because she is just so unapologetically herself. She wears funny glasses and talks about nargles and doesn’t let what people think affect her. My third is the Weasley twins because they are just hilarious. 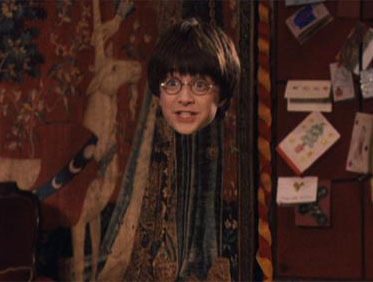 If You Could Have The Resurrection Stone, The Elder Wand or the Invisibility Cloak, Which Would It Be? I’d go for the cloak obviously! Why would I want to go to with the stone when it would show your dead loved ones and you can’t touch them? Why would you pick the wand when, yes it would give you power, but everyone would be tracking you down to kill you in order to get it? If You Could Meet Any of the cast, Who Would It Be? Daniel Radcliffe and Helena Bonham Carter. I played a few of the games in my childhood. The most memorable is Chamber of Secrets because of the washing machine you had to defeat for jelly beans. 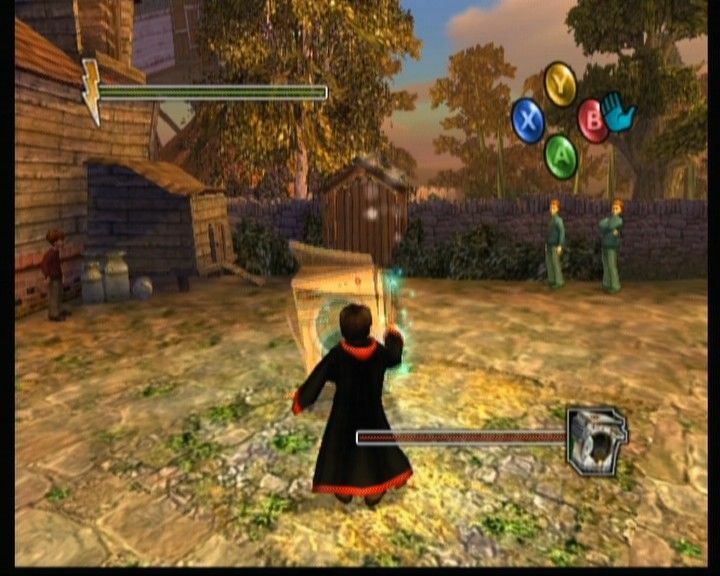 Also, Goblet of Fire on PS2 because it used to terrify me. One day I went to play it and my memory card was missing. It turned out my brother had stolen it, deleted my file and filled the card up with his games. 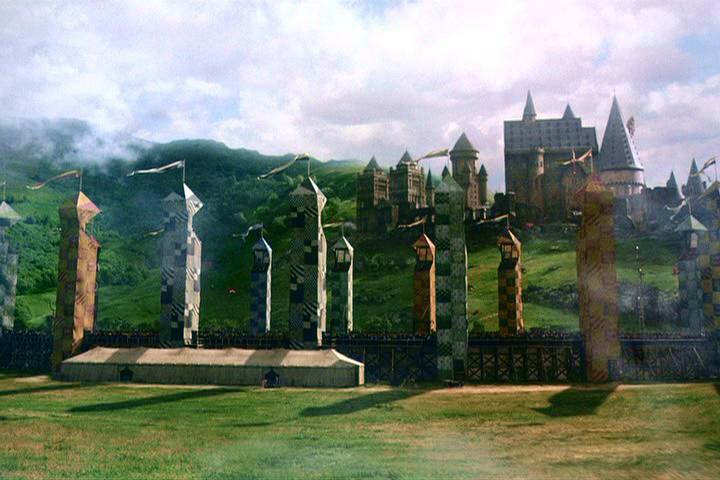 If You Were on a Quiditch team, What position would you play? I’d like to think I’d be a chaser but if we’re being realistic, I’d probably be on a bench with my broom waiting for someone to get hit by a bludger so I could sub. Can we talk about how the bludger’s are made of iron and no one has died yet?! Yes. I don’t think the ending could have been any better. Nineteen years is a perfect amount of time for those involved in the fight to recover, move on and start a family. And the last line is so satisfying and emotional. More than I could ever put into words.